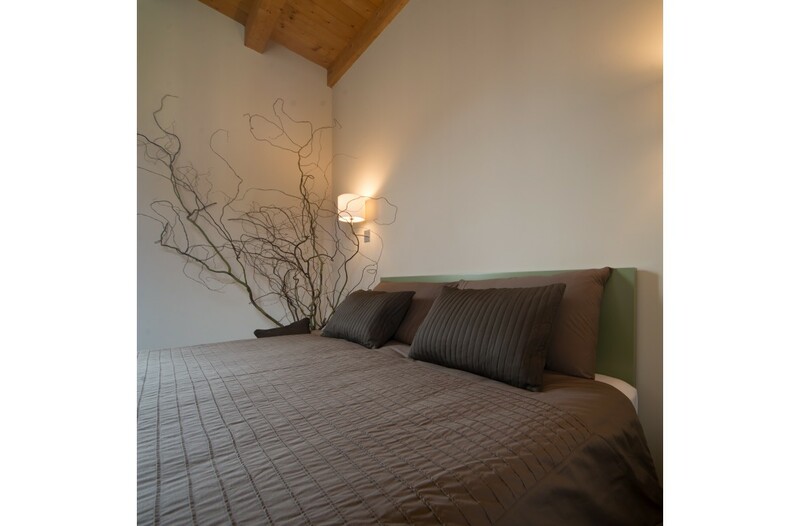 The suite is located in the oldest part of the rural farmhouse, set in a harmonious and relaxing atmosphere, provided with contemporary furniture, warm and elegant. Moreover, the suite can become a comfortable family room for 3-4 people. The suite gets its name for the presence of the Galiza’s family coat of arms painted on the exterior wall. With a total of 45m2, is located on one floor with a bedroom, a living room and a private bathroom.